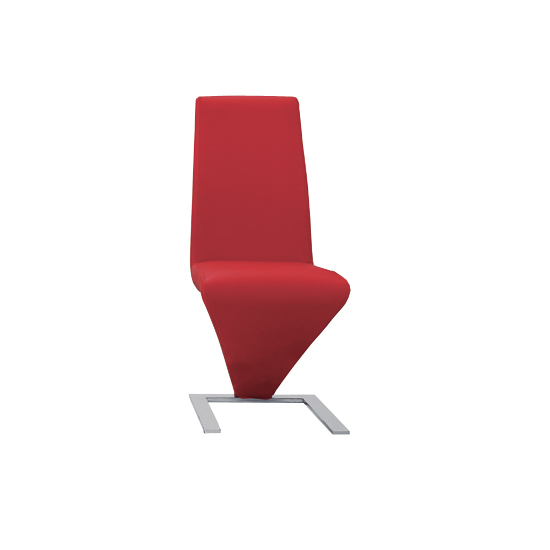 Leather chairs are already eye-catching enough, and if you are not afraid of thinking outside the box and choosing less common interior colours, red will suit you perfectly. It is impossible to argue that red is one of the most eye-catching, attention drawing shades in the entire colour palette, so if you grew tired of beige and pastel colours, it might be the perfect time for something spicier. 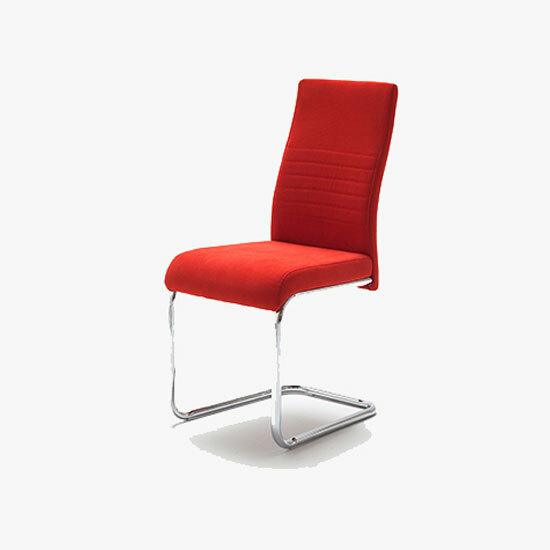 Sure, even if you grew tired of classic colours, while integrating red leather dining chairs into your dining room or kitchen interior, you should better have some of those, too. Red will look most impressive in combination with white, taupe, beige — and, if you are looking for some really bold contrasts — black. Sure, this perk applies only if you go with genuine leather. Natural materials, in general, are usually the most durable ones. Genuine leather stays good as new for years, it is unlikely to get damaged and, in case it does, it can be repaired easily. 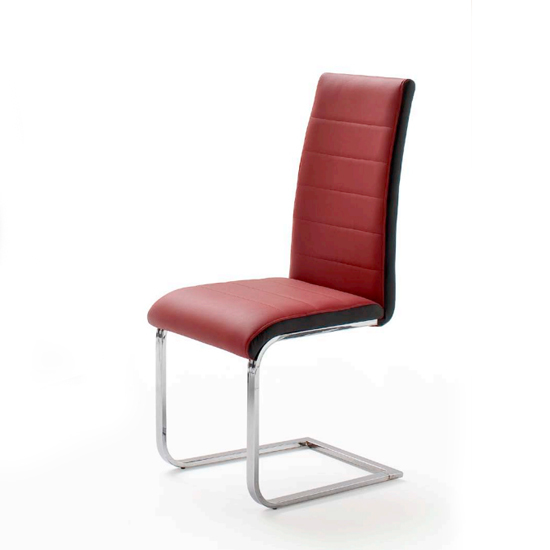 Unlike artificial faux leather, genuine one has a rich look and increased durability. 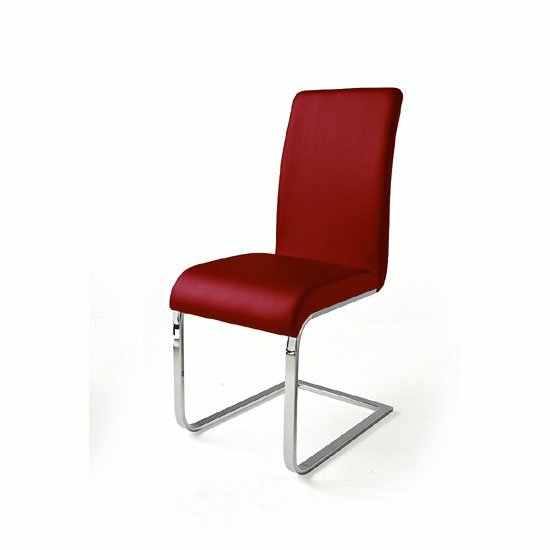 All in all, going with red leather dining chairs is a fantastic idea for modern kitchens and dining rooms. It looks great in combination with glass and wooden tables; with high gloss and with chrome; it will also look very impressive with shiny glossy plastic, which is an amazing, unusual idea for modern interiors. And, of course, it is up to you to choose whether to look for separate items or to go with a complete dining set. Sure, choosing furniture separately leaves more room for imagination. Going with a set, though, usually saves some time in stores. 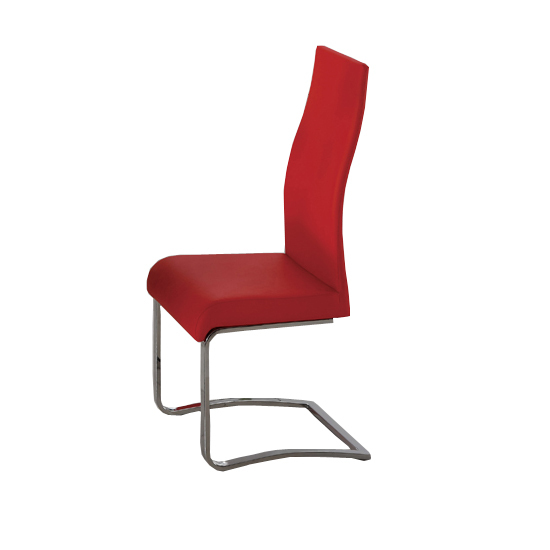 Sure, genuine leather dining chairs are not exactly budget furniture examples, but if you shop in the big stores, you will probably find some more or less affordable models. In the UK, a nice example to get started is Furniture in Fashion . This leading online store manages to keep its prices moderate — even despite the fact that it works only with established, reputable manufactures and distributes highest quality models. In addition, this is one of the few UK platforms that are ready to welcome any one who is interested in a company showroom in Farnworth – there, you can personally examine any furniture units you like from Monday to Saturday.